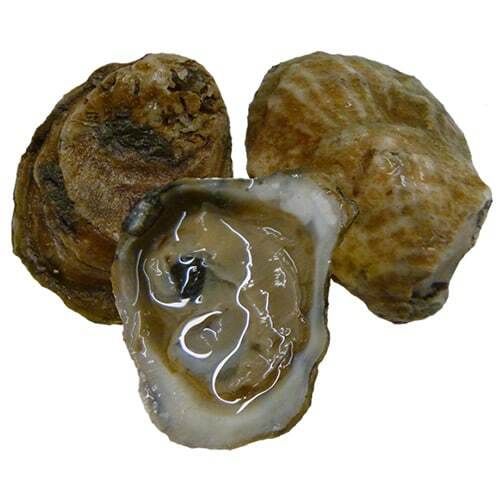 Misty Point oysters are from the renowned growing area of Pope’s Bay, Virginia. These cocktail sized oysters (1.5″) contain a surprisingly robust flavor. Its briny, earthy, almost sweet meat is delightfully chewy. They are a good savoring size; you really can focus on the subtle notes of lettuce and grass. 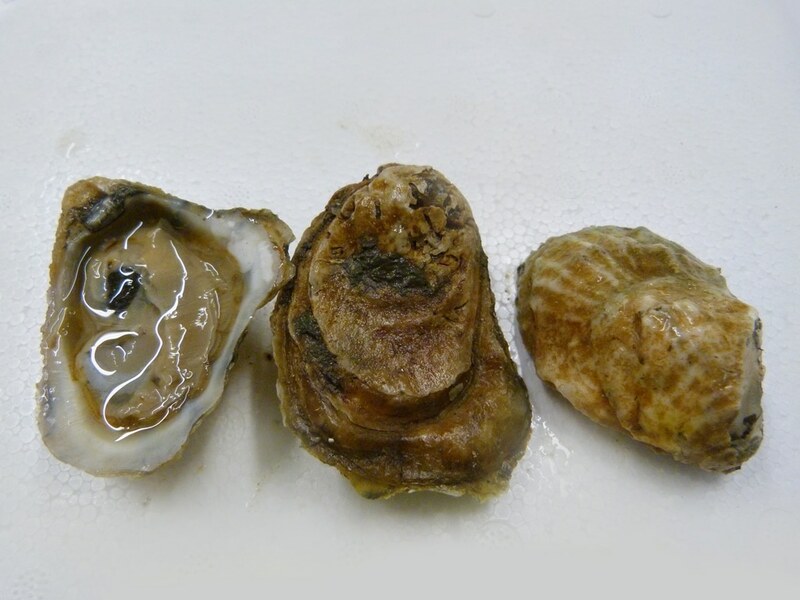 Serve them raw or cooked, Misty Point oysters are a great way to get some nutritious shellfish on your menu! 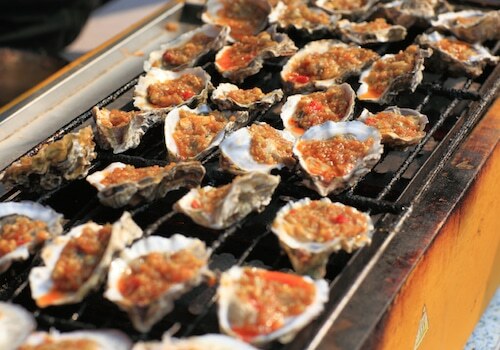 Let your guests know where these oysters come from – it’s their specific location that gives them their unique flavor! No matter where your oysters come from, remember to hold on to those shell stock tags for 90 days. Let your Santa Monica Seafood Sales Rep know if you have any shellfish safety questions.